Philippines net imports valued at USD 115 billion in 2018, which registered about 3% rise from the previous year. According to the Philippines import statistics, the country has been recording a continuous increase in the import value of total commodities since 2014. The highest number of shipments arrived at the Filipino ports were of electrical machinery and equipment, Philippines Trade Data reveals. This is a market research platform, designed for importers, exporters, logistics, banks, media and other businesses to analyse country’s market and find real prospects from the Philippines import data. China stood as the largest import source of Philippines all products, which shared 19.6% value in 2018. Let’s have an overall view of Philippines top 10 import commodities and its major import partners. Philippines rank 34 in total imports in the world, while it ranks 15 in the Asian continent. 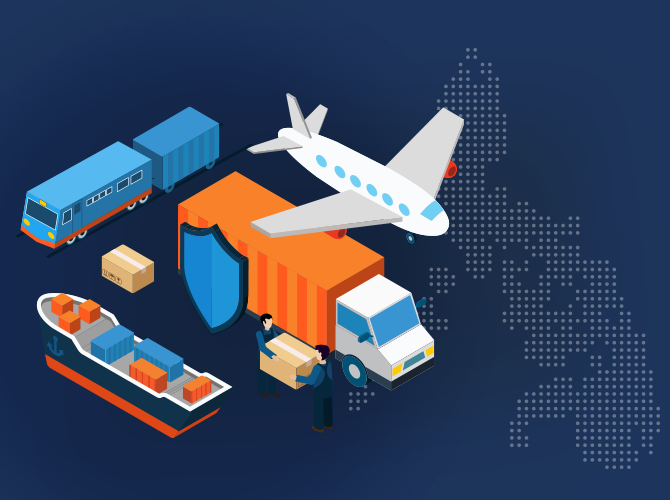 Our Philippines import data is collected mainly from Filipino Customs and other sources including shipping & logistics companies, port authorities, trade associations and government bodies. It covers wide-ranging information on trading companies and commodities such as date of shipment, Philippines importer name, foreign supplier name, HS Code, product description, value, quantity, foreign country, etc. 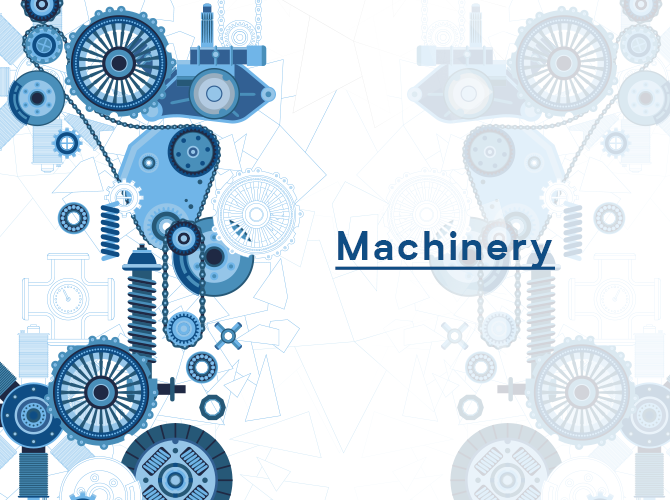 Philippines import data shows that imports of electrical machinery and equipment recorded the highest value of USD 28 billion in 2018. It was followed by mineral fuels, mineral oils, etc., which recorded value of 13 billion. 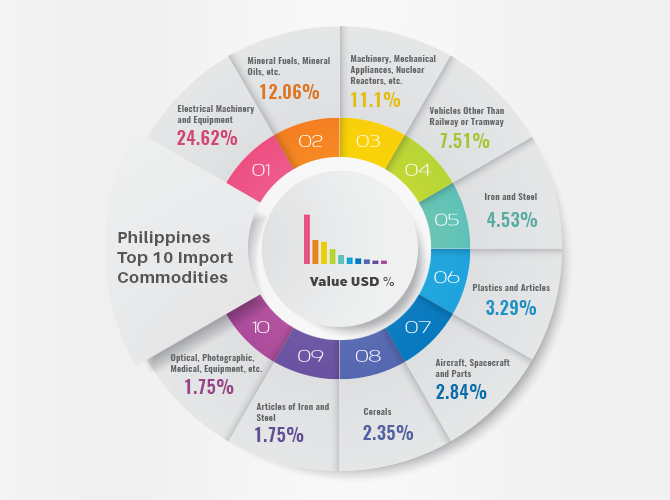 Here is the list of top 10 import commodities of the Philippines with share in values recorded in 2018. Mineral Fuels, Mineral Oils, etc. Machinery, Mechanical Appliances, Nuclear Reactors, etc. Optical, Photographic, Medical, Equipment, etc. We are the largest market research source of the Philippines import data that covers a wide range of data fields including company names, product specifications, value, quantity, etc. Our data is beneficial to every business type such as logistics, banks, traders, market research agencies, media groups, sales teams and so on to track country’s every import activity and to explore business opportunities from data-driven decisions. Here is the Philippines import sample of grease, which will help you to understand the format of data. Fujian Universal Oil PTE. LTD.
Philippines top 4 industries in terms of importers are electronics, fuel, machinery and vehicles. Integrated circuits, processed petroleum oils, computer parts & accessories and cars are major import commodities of the Philippines. 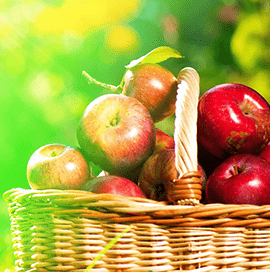 Let’s have an overall outlook of 5 major import products covered in these industries. 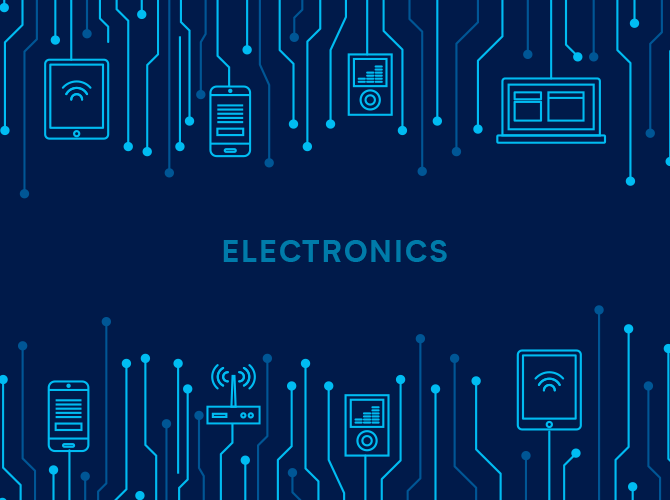 In 2018, Philippines imports of electronics valued at USD 28 billion with 24.62% share in value. Integrated circuits were imported the most by the country in the given year, which recorded USD 16 billion value. 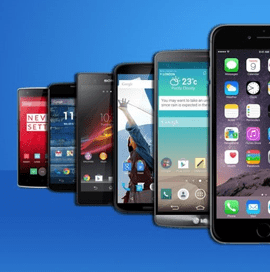 As far as smartphones are concerned, Philippines imported telephone sets including smartphones worth USD 2.6 billion in the said year. Here are top 5 electronics that were imported by the Philippines in 2018. Our shipment data of Philippines shows that the country imported mineral fuels and oils worth USD 12 billion in 2018. 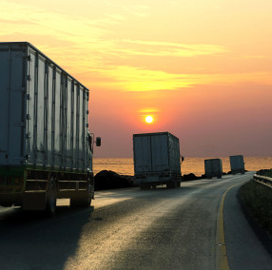 In this industry, processed petroleum oils recorded the highest number of shipments. Philippines importers of crude oil purchased processed petroleum oils worth USD 6 billion in 2018 from the global suppliers, followed by crude oil worth USD 5.1 billion. 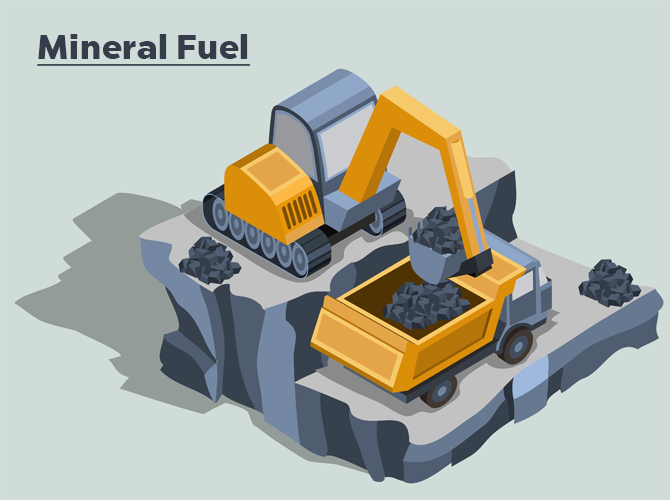 Here is the list of 5 major mineral fuel and oil products imported by the Philippines. As per Philippines trade data, machinery is the 3rd largest import product of the Philippines at 2 digit level HS Code. 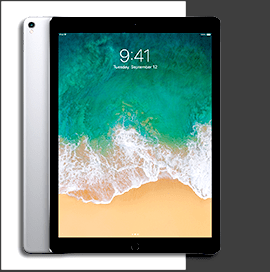 In this industry, the country imported computer parts and accessories were imported the most by the country, which valued at USD 1.8 billion in 2018. 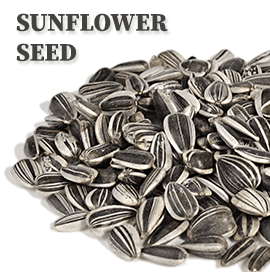 These products were followed by printing machinery valued at USD 1.6 billion. Let’s check 5 major products in the machinery category imported by the Philippines in 2018. 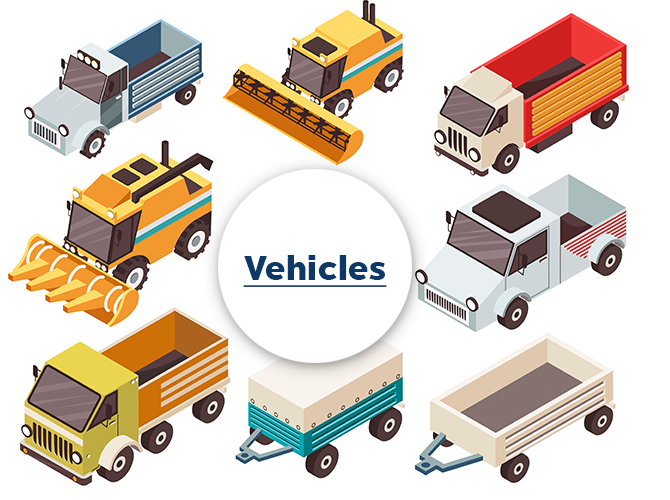 Vehicles other than railway or tramway also registered great number of import shipments that valued at USD 12 billion in 2018 with 7.51% share in value. In this industry, motor cars were mostly imported by the country, which recorded USD 3.7 billion value. After motor cars, shipments of trucks valued USD 1.7 billion were arrived at Filipino ports. Let’s have a quick overview of percentage share of top 5 products imported by the Philippines in 2018. As per Philippines customs data, the country’s main import partner in 2018 was China, which recorded 19.6% share in value. Philippines imported goods worth USD 115 billion from China. 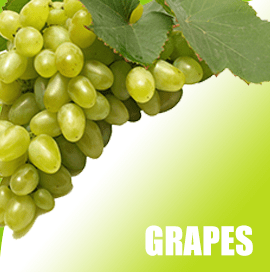 Its other major import sources are – Republic of Korea with USD 22 billion value, Japan with USD 11.5 billion value, USA with USD 11.3 billion value and Thailand with USD 8.3 billion value. 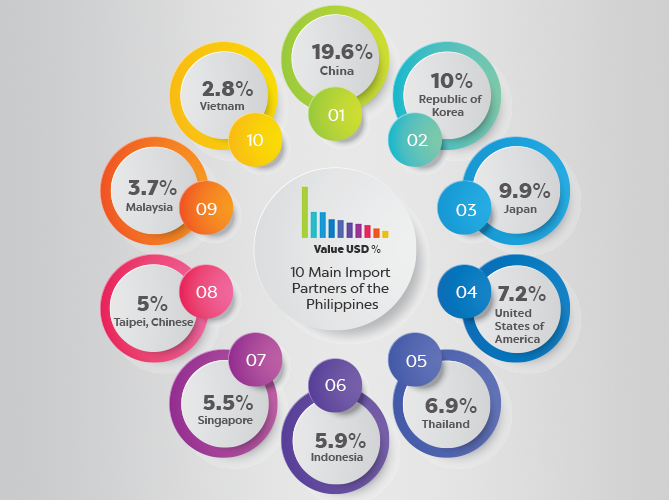 Here is the list of top 10 import partners of the Philippines. The Philippines’s 10 largest import commodities accounted for well over two-thirds (71.8%) of the overall value of its product purchases from other countries.